It might not have happened this way if he hadn’t left California three years ago for Nashville. Very quickly, weird things started happening. “I wasn’t there three months and I was sitting in a meeting with [Dixie Chicks and Lady Antebellum producer] Paul Worley,” he says. Not only that, but he just happened to move next door to Grammy-nominated producer Kevin McKendree, best known for his work with Delbert McClinton. 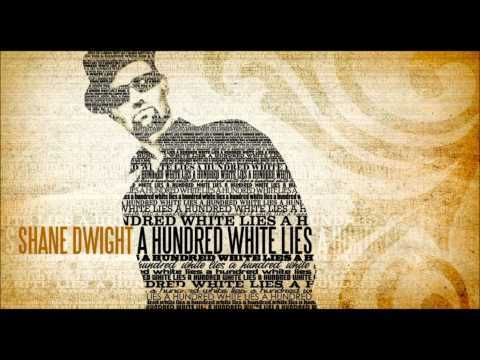 Dwight had no idea until a neighbor told him “another musician lives right next door to you, he plays with some guy named Delbert.” Long story short, McKendree ended up producing A Hundred White Lies. “Once he heard what I was doing, he insisted on producing it,” says Dwight. McKendree also played keyboards on the record, along with McClinton’s recording and touring band. Bekka Bramlet, best known for replacing Stevie Nicks in Fleetwood Mac for a time, sang backing vocals, as did the McCrary sisters (Ann, Alfreda and Regina) who’ve recorded with Dylan, Johnny Cash, Wynonna and many more. Gradually, Dwight was able to embrace the shift in his sound and his new approach to songwriting, with the result being his best album yet. Dwight still spends a lot of time in California, and his New Year’s Eve gig at 9 Lives in Gilroy is practically a hometown show. He had a lot of offers for December 31, but he chose 9 Lives after seeing how it had been renovated.